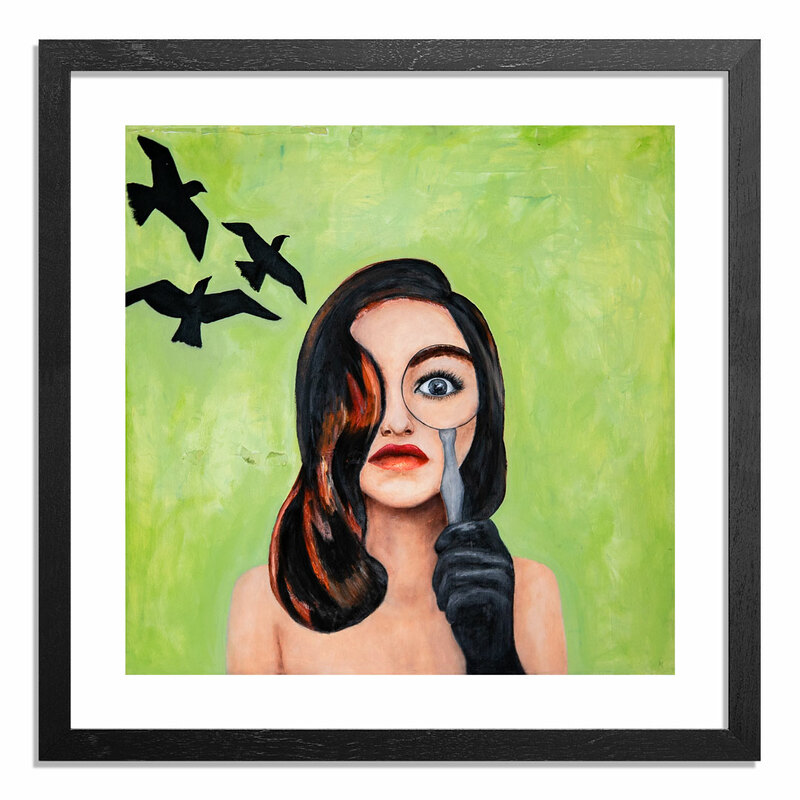 1xRUN is excited to welcome in artist Carly Chaikin, as the star of Mr. Robot releases her very first limited edition print Playground Love. 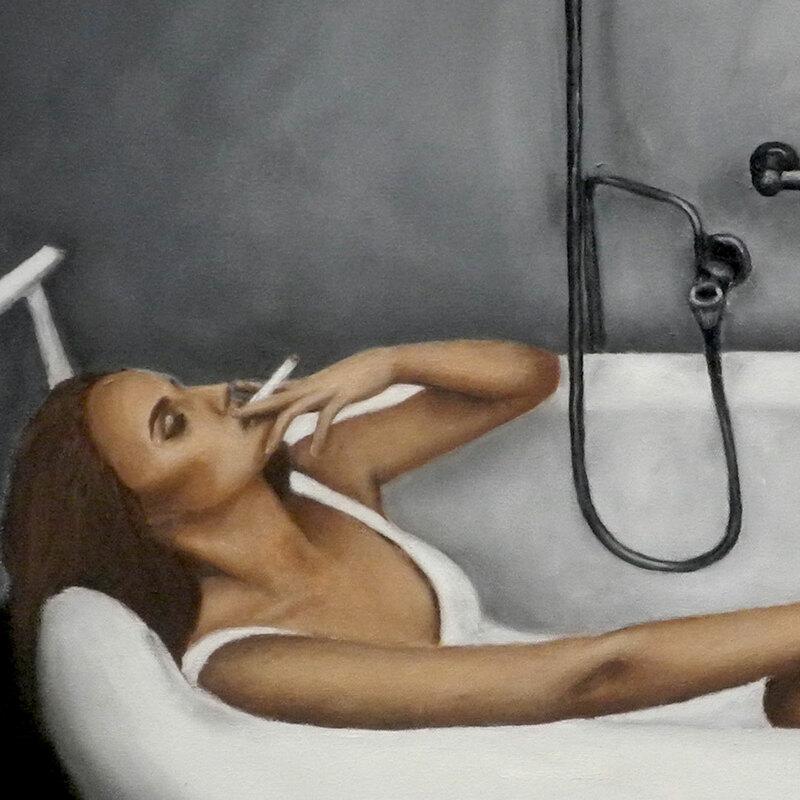 Painted over the course of a year, this piece was part of Chaikin's first art show back in 2014, and found the artist challenging herself to capture the essence of an otherwise mundane situation, working to effortlessly pull the viewer into this intimate scene. 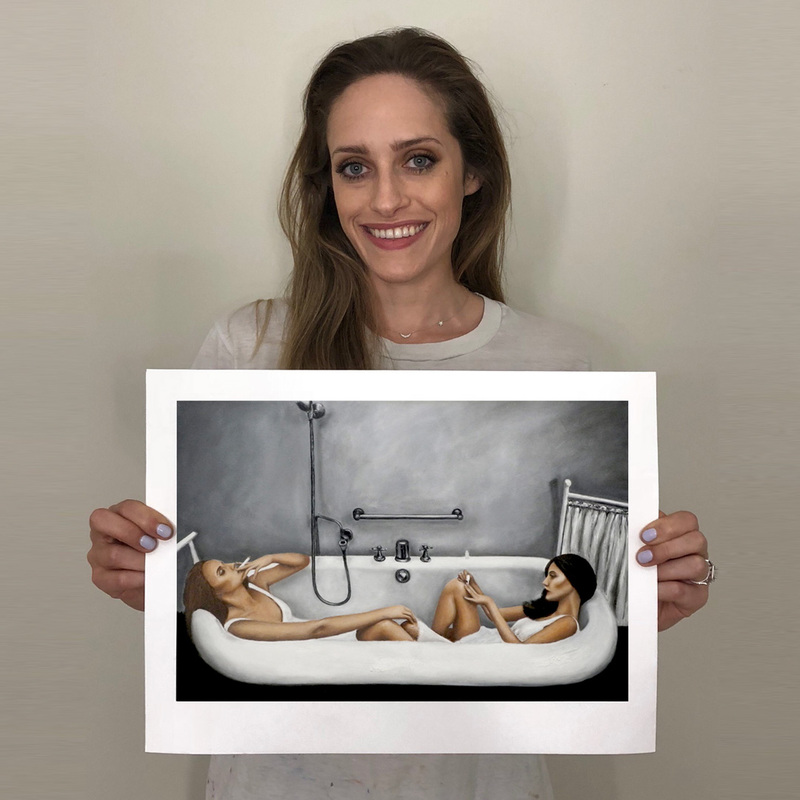 Read on below to find out more about Carly Chaikin's earliest influences, her debut limited edition print release and more. . . This RUN is signed, numbered and comes with a Certificate of Authenticity from Carly Chaikin and 1xRUN. Actress, writer, producer and artist Carly Chaikin has emerged as one of Hollywood’s most promising stars, notable for her roles as ‘Darlene’ on USA’s critically acclaimed “Mr. Robot” and as ‘Dalia Royce’ on ABC’s hit show “Suburgatory”. For her work on “Suburgatory”, Chaikin was nominated for a 2013 Critics’ Choice Award for Best Supporting Actress and a 2013 Teen Choice Award. Chaikin made her big screen debut in 2010 in “The Last Song,” starring alongside Greg Kinnear, Kelly Preston, Liam Hemsworth and Miley Cyrus. Additionally, Chaikin is an accomplished artist and can often be found in her Los Angeles studio. She had her first solo art show in 2014 and in 2018 had her first solo exhibition titled NOUN. Her work has been featured by the New York Times, The Hollywood Reporter, Marie Claire, Nylon magazine and on Rachael Ray and the Harry Cornick Jr show amongst many others. In 2016, Chaikin's painting of the F-Society mask was reproduced and sold on t-shirts, backpacks, coffee mugs as well as other merchandise. Follow Carly Chaikin on Instagram @carlychaikinart + @carlychaikin.